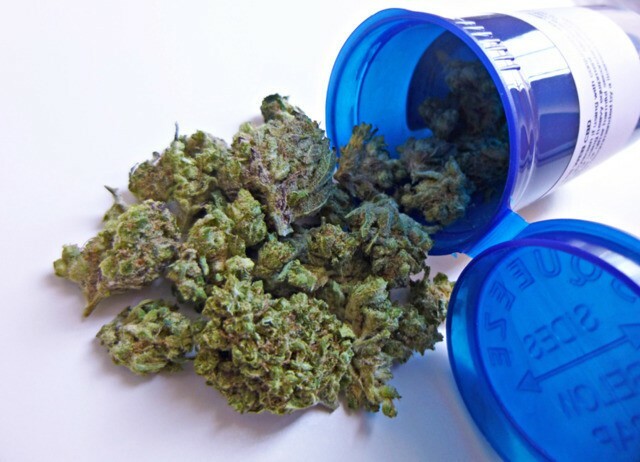 Ohio officials cleared the state's first medicinal marijuana processor to start operating March 8, filling the last gap in the state's medical cannabis program. Grow Ohio LLC received approval from the Ohio Department of Commerce to operate a 60,000-square-foot processing facility in Muskingum County outside of Zanesville. The final certification allows Grow Ohio to begin manufacturing products like edibles and creams from marijuana for the state's 19,395 licensed medicinal marijuana recipients. Up to this point, those patients, who have conditions ranging from cancer to diabetes, could only buy buds from marijuana plants. In total, the state has issued 38 provisional licenses to processors, though it can issue as many as 40. But the process of granting final approval for those processors has been slower than it has for the rest of the steps in the state's supply chain. So far, 16 cultivators have been cleared for operation out of 29 companies that received provisional licenses. Three of the state's five testing sites are ready to go, and nine of 56 dispensaries that will sell the finished product have received final approval to open. Originally, the state's medicinal marijuana program, which was created by state lawmakers, was slated to open in September. But snags in the application processes for various licenses — including legal challenges from some companies that were denied licenses — slowed the state's rollout of the program, which finally launched Jan. 16. Since that time, roughly 5,500 licensed patients have purchased more than 200 pounds of medicinal marijuana worth more than $1.5 million.